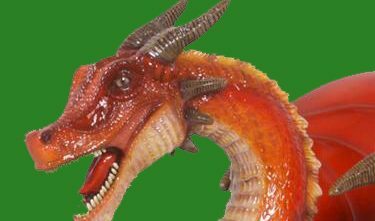 Take the kids on an adventure to meet our mystical Red Dragon. The journey will take you into the Belly of Dragons as it snakes its way through magical fields of white lotus flowers, cascading ponds and tropical gardens. 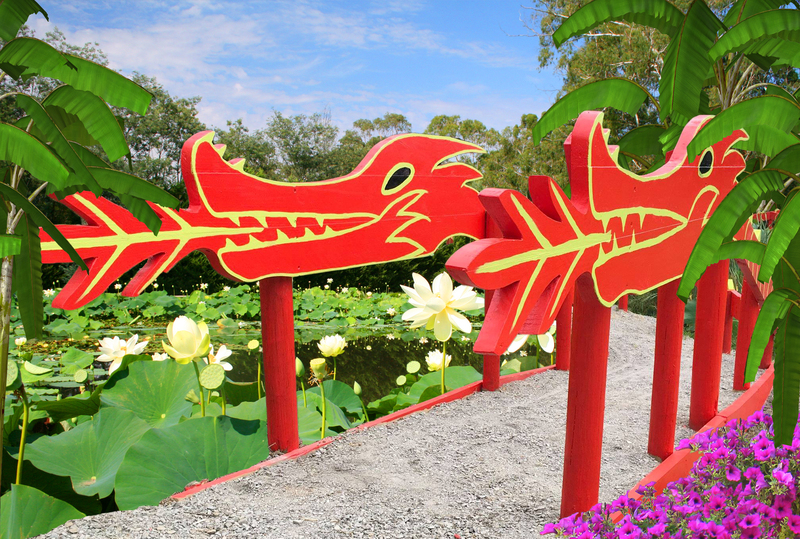 At the end of the trail you will find our Red Dragon, who protects fantasy falls and all the gardens waterways during the summer. The falls themselves gently cascade into a beautifully landscaped pond surrounded by palms, bamboo and ferns. It’s believed that if you through a coin into the pond, the Red Dragon will bring you good luck for the rest of the year.